The Johannesburg Metro Police Department says there will be full road closures from 10AM on Saturday and Sunday on the Soweto Highway, Golden Highway, Nasrec Road and Booysens Reserve Road. 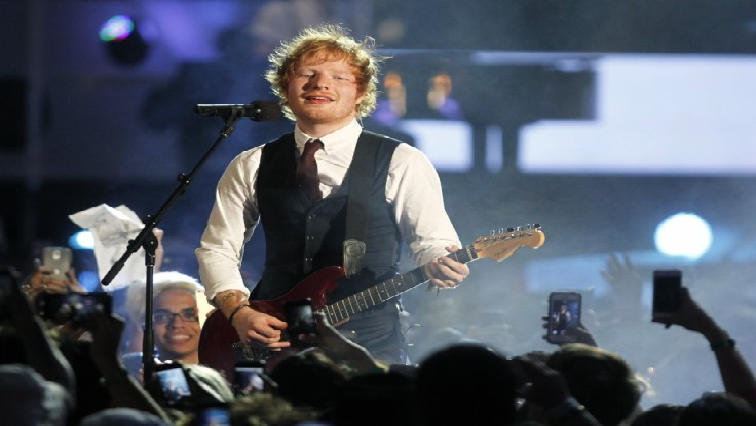 This as concert goers head to this weekend’s Ed Sheeran Concert at the FNB Stadium in Soweto. Due to security concerns – following a crime surge at the Global Citizen Festival – concert-goers have been advised to adhere to strict instructions to ensure their safety. All FNB Stadium precinct roads will be closed. The drop-off point is in a secure location, with a heavy police contingent. That point is located on the corner of Nasrec 5 and Commerce Street. The post Full road closures due to Ed Sheeran Concert: JMPD appeared first on SABC News – Breaking news, special reports, world, business, sport coverage of all South African current events. Africa's news leader..